In the last few years, video marketing has become an inseparable part of the digital marketing strategy of companies. The reason being high conversion rates, of course. Product videos, advertising videos, corporate videos, hero videos, etc. are being widely used for attracting more customers and increasing brand awareness. Did you know that 52% of people are more eager to buy a product after watching a video review about it? The first and most important step is to present your target audience with a video of perfect content and quality. Its success depends on this. Take your time to create a masterpiece. Look at your video as a way to build long-term, positive relationship with your customers and to make a good impression about your brand. 1. Why did you create the video in the first place? The answer to this question will help you determine where to host it. If the initial purpose was to generate more traffic to your website, to promote it, to increase your sales, etc. then we advise you to host the video on your own domain platform. Thus you guarantee that search engines like Google will not redirect the traffic to another website. However, there is a disadvantage to doing so – your video might be streaming slowly on your website if your hosting service plan does not ensure the quick loading of resources. And having a video on a page does require much more resources than other page items do. 2. If you simply want to popularize your brand and increase brand awareness, then it might be better to host the video on platforms like Youtube and Vimeo. Keep in mind that after Google has indexed the video once, all video traffic will go to these platforms and not yours. 3. The third option is to choose a hosting platform, which can help you quickly and easily get the video indexed by Google by automatically creating and adding SEO meta details to the video (JSON-LD) like Wistia. You should carefully research your options. Take your time. 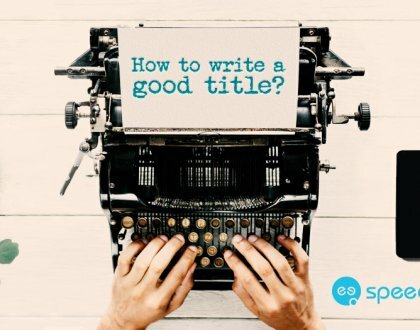 Come up with the best title for your video as you would for your blog article. It should be short, precise and informative, but at the same time interesting to the viewers. For even better SERP results, rename the video file too. Forget about generic titles like video574383.mph. Having a good video description is one of the most important steps in your video SEO strategy. It must be as thorough and informative as possible. It should contain enough keywords which will help Google boost the video in SERP. The very first thing a viewer sees is the video thumbnail. Generally speaking, it will determine whether or not a user will click or not click on the video. Think of it as the cover page of a book. It must be attractive, informative, beautiful and relevant. If we do not mention keywords, then we are not SEO experts. When we speak about video SEO, the general SEO rules still apply. Carefully research the most commonly searched words and phrases by your target audience in regard to the theme and content of your video. Which of them would lead to better results while at the same time describe your video content in the best possible way? Video SEO optimization does not mean optimizing the video only. 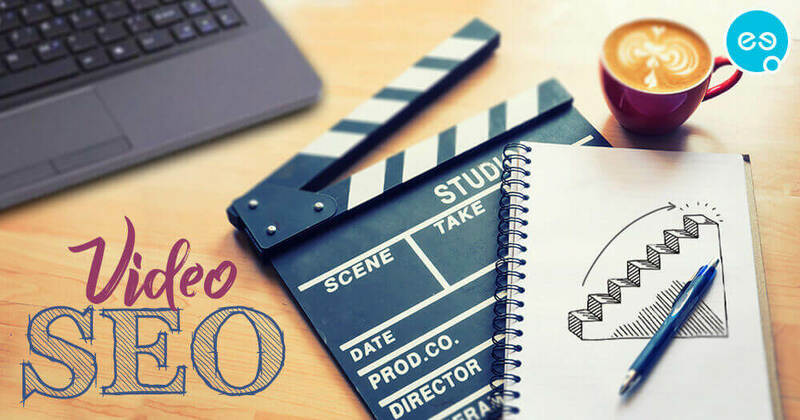 If you want the video to rank higher in Google, you must make sure that the page where it is embedded is also SEO optimized. If not, Google will not get enough signals to “crawl” the page, find and display the video in the SERP results. You must definitely include a video transcription. 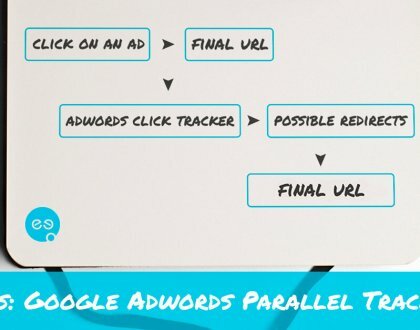 This way you will increase the number of keywords that go with your video. You will also present an overview of the video to those who would like to learn a little bit more about it before actually watching it. The transcription can be included in the description box of the video. Experts say that Google indexes only one video per page. So, it is advisable to embed only one video on one web page. If that is not possible, then the video you want to be indexed by Google must appear first on the page. Moreover, it is very important to make the video the focus of the page. All other information that appears on the page must serve as a “complement” to the video. Do not hide the video somewhere at the bottom of the page. Do not make users dig for it. By doing so you will not only miss valuable views, but will also prevent Google from indexing the video. You’ve created a video to be liked, shared and watched by your target audience, right? In such case insert quick buttons that allow viewers to easily share the video on different social platforms. The more views your video has, the better authority your website will get. To ease search engines into indexing your video quickly and efficiently, you must create a video sitemap. Thus, you help Google detect the most valuable information regarding your video such as content, title, description, duration, etc. The video sitemap serves as an addition and an extension to the general website sitemap. Ignored by many, this is a rather important step for better ranking in Google. Video SEO is not going to get your video viewed by many if you only rely on it. Sharing the video across all social media and other relevant platform is equally important. Google changes its algorithm daily. What you have done today, might not be enough tomorrow. So, you must keep up with the changes and tendencies. How to write a good title? 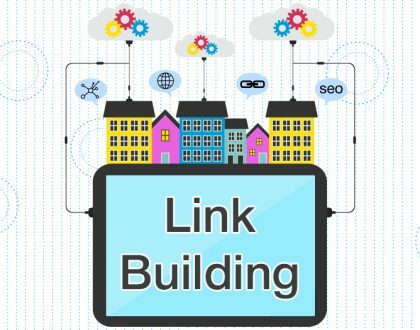 What is link building and why it is an important SEO practice?